Young aspiring dancers of Yorkshire are set to dazzle audiences, in a number of performances across the region. These performances will be the product of an exciting new project, Yorkshire Connection: a collaboration between Dance Action Zone Leeds (DAZL), Rees Dance and Wayne Sables Project funded by Arts Council England’s Grants for The Arts. Award winning Children’s Charity DAZL was founded in 2000 and funded by Leeds Public Health, with the goal of “improving the health and wellbeing of young people aged 3 – 19 years, through dance as physical activity in disadvantaged communities across Leeds.” DAZL’s sessions range from street, cheer, hip-hop to creative and contemporary dance. West Yorkshire based dance artistes Gavin Rees and Caroline Smalley of Rees Dance, trained at the Northern School of Contemporary Dance, Leeds and have since performed with some of the UK’s leading contemporary, ballet and physical theatre companies. They have drawn upon this experience to provide the young dancers at DAZL with weekly technique classes, and have worked collaboratively to create to two new performance pieces. The project will culminate in numerous performances through 2018 at youth dance platforms throughout Yorkshire, with further details to be announced over the coming months. 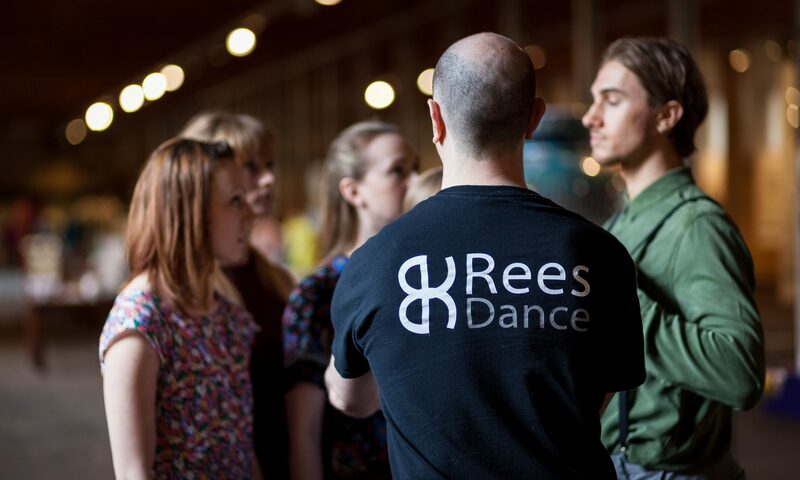 Since its beginnings in 2015, West Yorkshire based contemporary dance company REES DANCE has gone from strength to strength, producing exciting and thought provoking dance theatre, not only with the company’s five strong, professional dancers, but also with a younger generation of dancers and performers. Rees Dance will be in residency at Kala Sangam from 16thJuly. This week long residency will allow Gavin Rees to work alongside the company’s professional dancers, in an exploration of ideas that will inform a new production piece. More specifically, this particular stage of the new production’s development will be focused around the introduction of digital concepts to Rees’ work. Throughout the residency at Kala Sangam, Rees Dance will operate it’s usual ‘open door policy’, inviting any other artists, or members of the public to drop in and observe the creative research practice and to witness the beginnings of something that will undoubtably develop into yet another thought provoking and powerful production.